Geco Supplements | Did You know...? Curcumin, the active ingredient in turmeric, is a polyphenol. Polyphenols are a relatively recent discovery in the world of science, and cover a vast number of sub-categories including anthocyannins, tannins, flavonoids and isoflavones. When polyphenols were first discovered, they were originally named vitamin-P, the ‘P’ referring to the fact that all the compounds which fitted into this group contained one or more phenolic groups. It soon became apparent that compounds which were labelled ‘vitamin-P’ did not behave as vitamins in the body and with more and more being identified they were given a new name – polyphenols. Polyphenols behave in the body in a unique manner, and have a hormetic effect on the body. This means that they are mildly toxic to the body, but at low dosages actually benefit the body’s immune system. 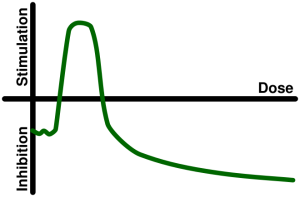 This is demonstrated in the graph bellow, as dosage increases the stimulation of the immune system increases, but the rapidly falls when the dosages increases too high. The inhibitory dosages for various polyphenols is very difficult to gauge, and varies from person to person based on their individual health, but it generally is a very high dose (so don’t worry!). Curcumin belongs to the small sub-category of polyphenols called curcuminoids. Unlike many polyphenols, which can be found in a number of different plants, curcuminoids are only found in turmeric, and so research on these compounds was very limited as more attention had been paid to the more abundant and common sub-categories such as tannins which are found in tea, wine and many vegetables. 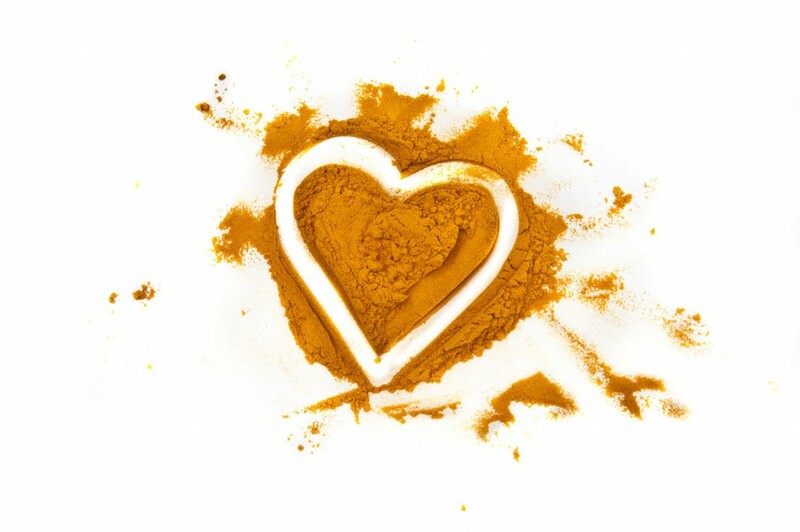 However, research on curcumin has recently come to light (which we have highlighted here) and has shown some of the most impressive benefits of turmeric consumption.